Now, Microsoft has launches up its newest Oulook.com, which is a web-based email system and a featured packed one that would simply replace Hotmail. 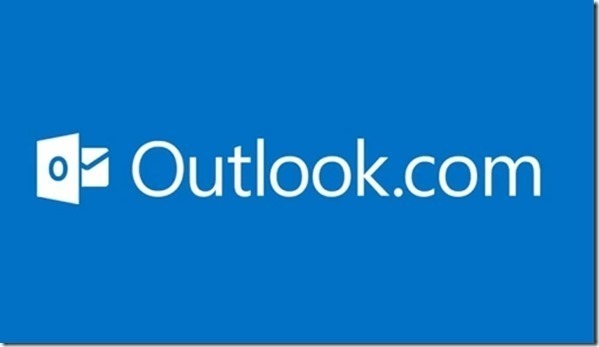 It continues preparing for the impending release of the Windows version, which is the Windows 8, Microsoft then take the time of launching the Outlook.com. It simply embraces the company’s name and its well-known desktop email for clients replacing the old Hotmail. Previously, it has leaked being the Newmail. 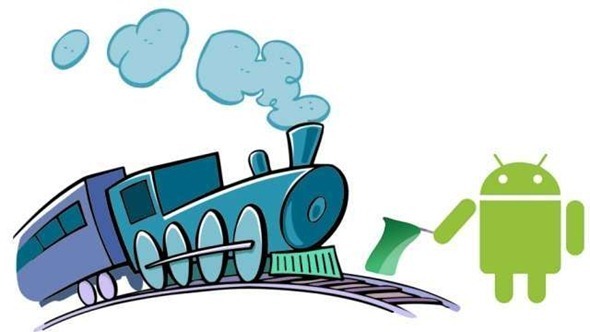 Outlook.com doesn’t only offer e-mails, as it somewhat incorporates social networking integration just like Office Web Apps, SkyDriver and the video chat from Skype, showing that Microsoft only wants to challenge the Google Gmail and its suitable online apps. The Hotmail, which has been here for about 90’s, is still a player within the online market, boasting most of the users as compared to its rivals. The only thing is that, its share is then decreasing and Google is all waiting to pounce up. There have been only little things that changed Hotmail for over the years. Microsoft would even says that it should take up the bold step and break up from the past and then rebuild a new service from the ground if it really wants to be completed. With such, the result that came out is the Outlook.com. Visually, it’s all in the Microsoft’s major interface and anybody familiar with the Windows Phone or the Windows 8 will simply feel like they are just home. As compared to the recently renovated Gmail, there is simply a good number of white spaces, yet Microsoft simply keep it down to the point that they have Gmail and Outlook.com has much of differences, just like the lack of adverts being displayed into the conversation window and on how it would never pass the information being gained from the emails together with the advertisers. Moreover, the social interaction is also a big part of this newest Outlook.com, not to mention that it has greater ability of connecting to LinkedIn, Facebook and if you look up for it, there’s twitter too. For the future, Skype would also be added and let one to get some video call without leaving the site, not to mention that there could be Facebook chat too. See? 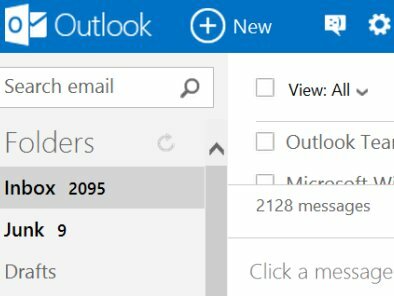 Outlook.com only seems like an all in one place, where you could do things you want without opening much of tabs and apps. You can all do it in one, that’s the Outlook.com of Microsoft.